Our team of creative design experts will produce a display or packaging solution that will get your brand noticed and drive sales. From concept to completion and kitting, assembly and distribution, we ensure your display arrives on time and looks amazing! We can design and manufacture your displays and packaging using a variety of substrates and sophisticated printing and manufacturing processes. Our display and packaging products are highly revered for their quality and performance. Your satisfaction is guaranteed. 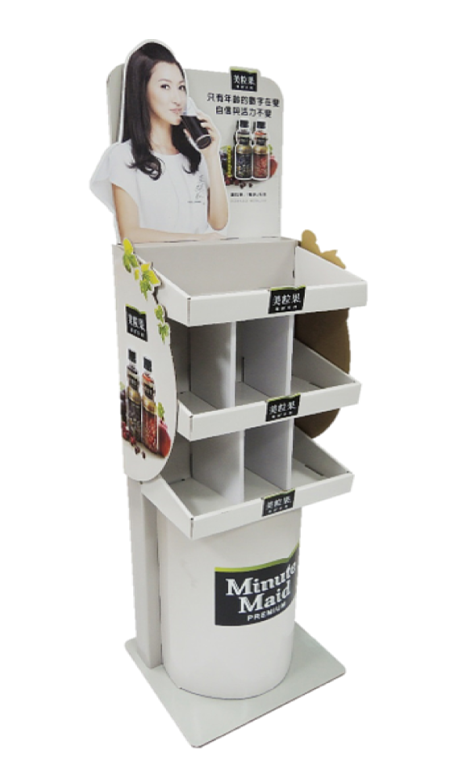 Our creative, custom and colorful POS/POP displays will grab your consumer’s attention and drive sales for your products. We offer hanging signs and POS displays designed to attract and engage your buyer. Our beautifully designed packaging amplifies your brand and your commitment to quality and satisfaction for your customers. Reach out to one of our customer service representatives with your displays and packaging needs, and we will give you a personalized quote.